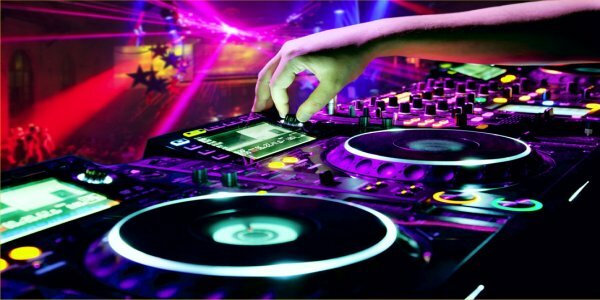 Are you excited about learning to DJ yet have difficulty finding helpful material online? There's a lot of information out there, yet it's hard to find a resource that will teach the whole mixing process step by step. The Mixing Guide fills that gap. On this site you will find video tutorials laid out in a logical fashion that teach you how to analyze the structure of tracks and create eargasming transitions. To use this site effectively, it's important to start from the introduction videos and follow the program in sequential order. Creating a perfect demo mix will require knowledge of how to record transitions seamlessly. Learn how using free software.